If you can make it, then I bet there is a day reserved on the calendar to celebrate it. Every once in a while I like to peek at the holidays and special recognitions assigned to the current month. Many of the days are filled with celebrations of a particular food. What better way to surprise your friends, family, or coworkers than to treat them to a platter of goodies to celebrate the unique holiday? Deviled Egg Day: November 2 – My taste buds do not understand the satisfaction and joy that is invoked by this tiny smelly yellow thing, but I must admit this side dish shows up at nearly every function I attend that includes food. Therefore, I must be in the minority. Even my children have succumbed to the powers of this egg, mustard, and mayonnaise thing. 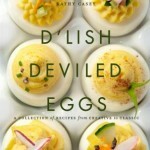 For the egg lovers out there check out D’lish Deviled Eggs by Kathy Casey. I might even find a twist on this that I enjoy. For a few quick ideas, check out Huffpost Taste by the Huffington Post. Sandwich Day: November 3 – We all have our favorite sandwiches. Asking someone their Hungry Hobo number is a fun way to get to know someone. Try it with a friend or family member, you might be completely surprised by the answer. Eventually you will meet your sandwich twin! But I tend to get bored eating the same sandwich; I need to change it up. 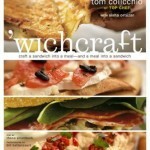 Chef Tom Colicchio’s book ‘wichcraft includes sandwich recipes from the New York restaurant chain of the same name. These sandwiches are very unique and full of flavor. Cooking Light has 102 Super Sandwiches you can sink your teeth into right now! Cook Something Bold Day: November 8 – Sure, why not? The idea behind this holiday is to create a dish that will fill your home with amazing flavors. It works well this time of year as many parts of the country are locking up windows for the winter to keep the heat in. 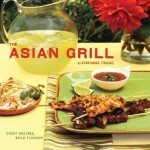 Asian Grill by Corinne Trang has over 80 recipes for dressings, breads, desserts, vegetables, and meats bursting with bold Asian flavors. For more tips, recipes and Asian flavor, click Cooking By Feel. Homemade Bread Day: November 17 – Nothing beats bread fresh out of the oven, so how about you make it fresh out of your own oven! Thanks to authors Jeff Hertzberg and Zoe Francois making bread is quick and easy. 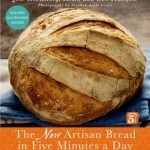 The New Artisan Bread in Five Minutes a Day is fully revised and updated from the 2007 edition. 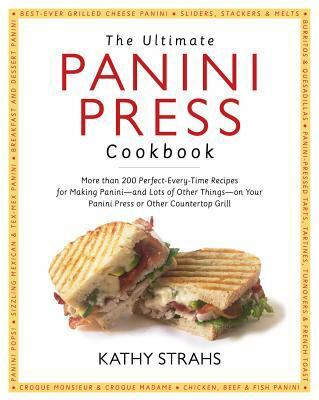 New additions include 30 additional recipes and a gluten free chapter! For more gluten free bread ideas, visit Allrecipes. A cookbook devoted to the beloved Vietnamese sandwich, with 50 recipes ranging from classic fillings to innovative modern combinations. Created by Vietnamese street vendors a century or so ago, banh mi is a twist on the French snack of pâté and bread that is as brilliant as it is addictive to eat. Who can resist the combination of crisp baguette, succulent filling, and toppings like tangy daikon and carrot pickles, thin chile slices, refreshing cucumber strips, and pungent cilantro sprigs? You’ll have ample opportunities to customize your sandwich with filling options such as grilled pork, roast chicken, and “the special”—a delectable combination of garlicky pork, liver pâté, and Vietnamese cold-cuts. 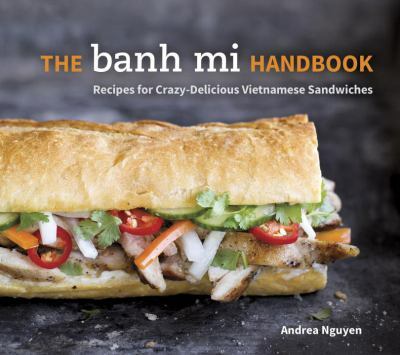 Opening a new realm of flavor for anyone tired of standard sandwich fare, The Banh Mi Handbook presents more than fifty recipes and numerous insights for crafting a wide range of sandwiches, from iconic classics to modern innovations.